The Dalai Lama inspired millions around the world with his wisdom and compassion in The Art of Happiness. 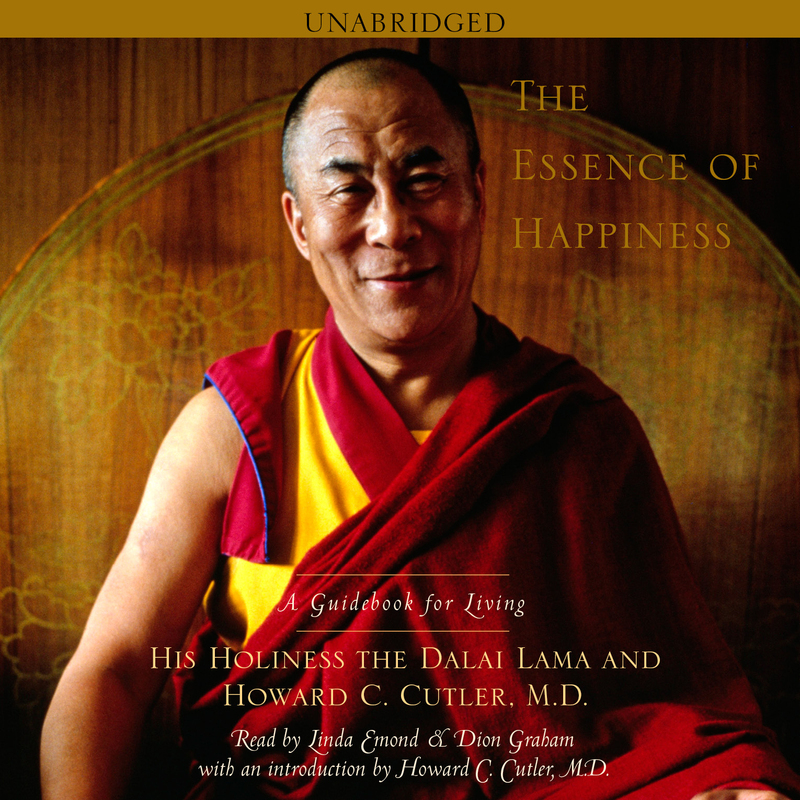 Now, in The Essence of Happiness, some of His Holiness’s most unforgettable insights are presented in a meditative audiobook that listeners will return to again and again. Offering sage advice on defeating day-to-day depression, anxiety, anger, jealousy, and other emotions that get in the way of true happiness, The Essence of Happiness contains transforming reflections on overcoming suffering and obstacles to create a fulfilled, joyous life. The Essence of Happiness is truly an indispensable guide for living.